With eagles gleaming and musket volleys ringing, seize the moment and lead your regiments of brave lads onwards to victory! Earn your Marshal’s baton today, as you master the art of moving regiments of dashing horse, valiant infantry and menacing artillery batteries all massed together in divisions and corps. 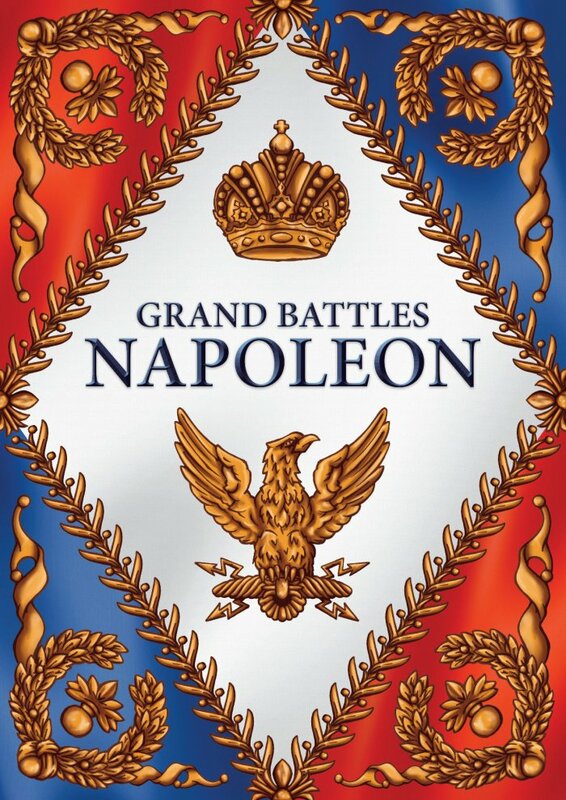 The author’s aim for this book is to equip readers with all they need to know in order to play an authentic and flavour filled Napoleonic game with model soldiers on the tabletop. To this end the book provides players with detailed rules, pictures and examples of play so that they may “get on” with the fun bit, of commanding, moving, shooting and launching their troops in gallant chargers across the battlefield quickly and without too much fuss.